Welding Positioners | Team Industries | TEAM Industries Inc. 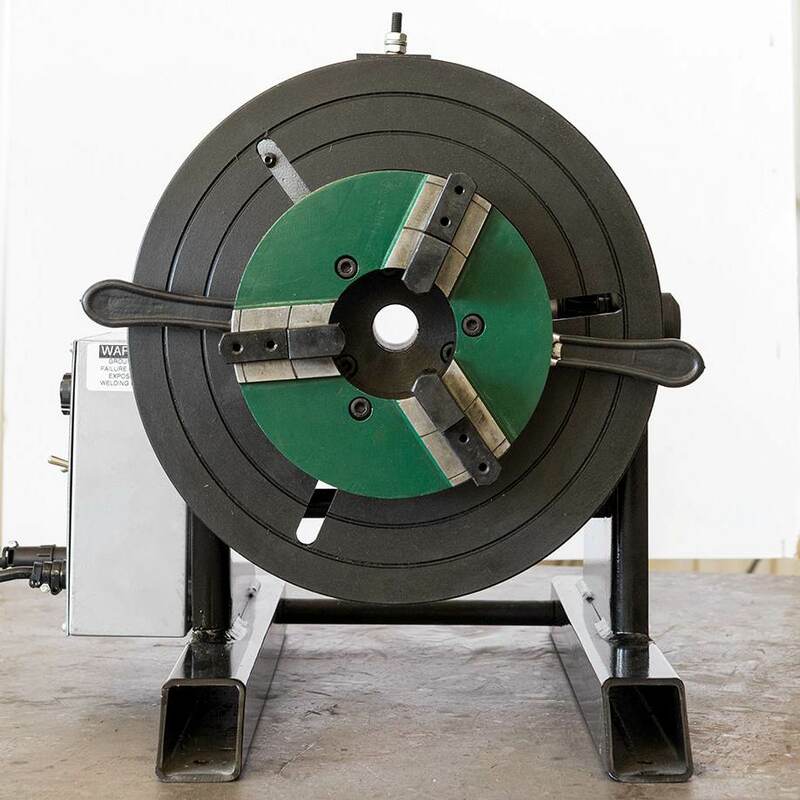 Designed in accordance with “Lean Manufacturing” concepts, Team’s pipe welding positioners are now available to all users interested in economical, high quality pipe welding. 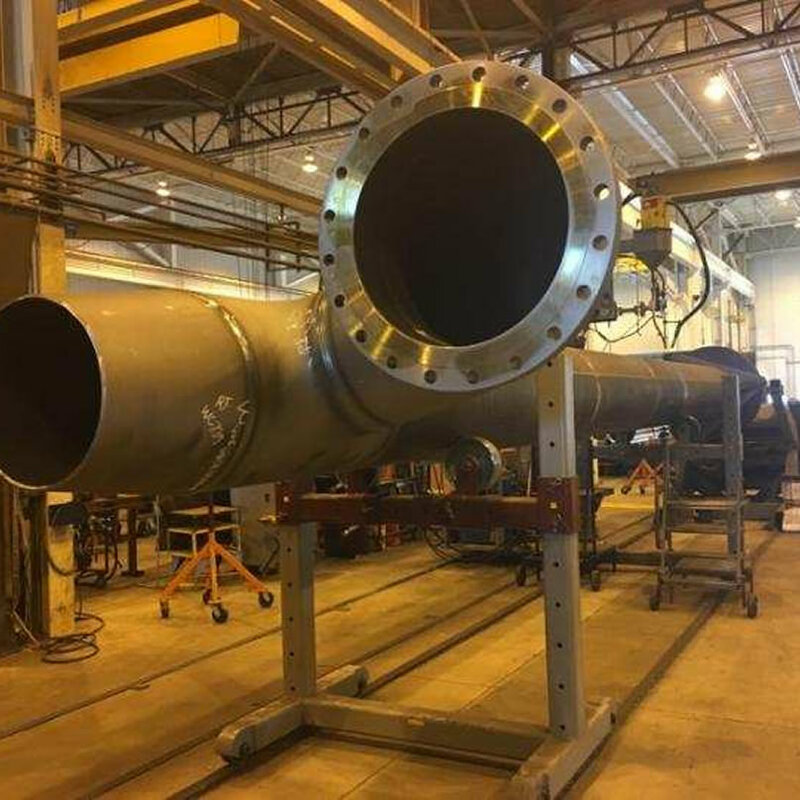 Team’s welding positioners were designed to satisfy the need for the highest quality and peak efficiency in pipe welding. 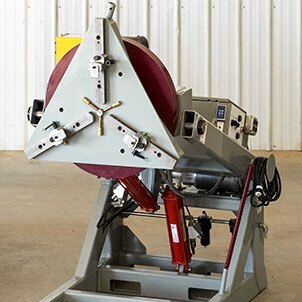 Our positioner designs were developed from the input of Team’s highly skilled pipe welders, maintenance personnel, and engineers and are used exclusively at all Team shops. 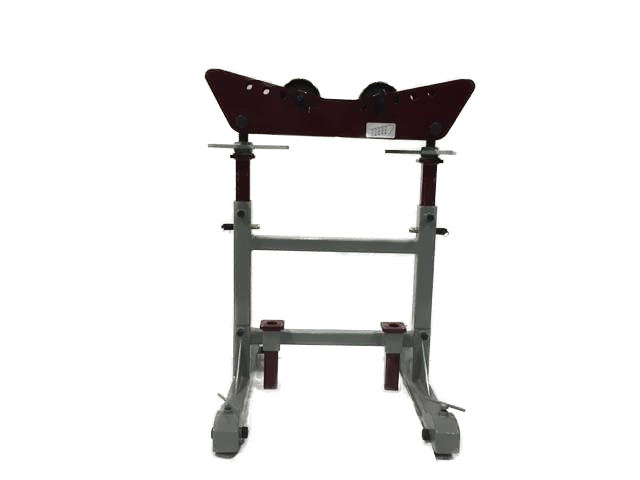 Once your welders use a Team positioner, we are confident they will prefer our positioner over any other on the market. 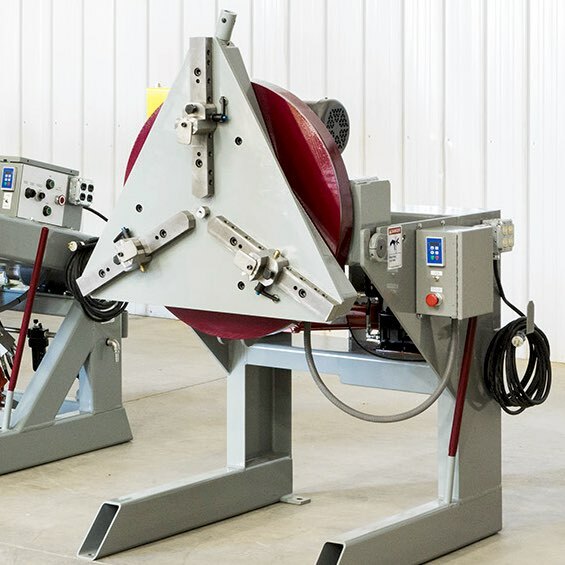 For welder convenience, ergonomics and efficiency, Team positioners outperform any positioner offered by our competitors. Team positioners can be acquired as new, used, rental or leased equipment. Click the photos below for specific information for each product.